Some trees look like they should be in a department store window. Others feature ornaments that were made by hand with love. It’s not uncommon to find a tree showing off team loyalty or school spirit, while others tell a story of love and loss. Regardless of the theme, each tree shares a common theme: gratitude for Akron Children’s Hospital. Every November, the Holiday Tree Festival ushers in the holiday season with a dazzling display of trees, wreaths and other items that create an atmosphere of joy and excitement. Since 1982, families from throughout northeast Ohio have kicked off the holidays by attending the free festival, which is organized by the hospital’s volunteers and takes place at the John S. Knight Center in downtown Akron. All of the items on display are sold to raise money for the hospital’s patient care programs and research. 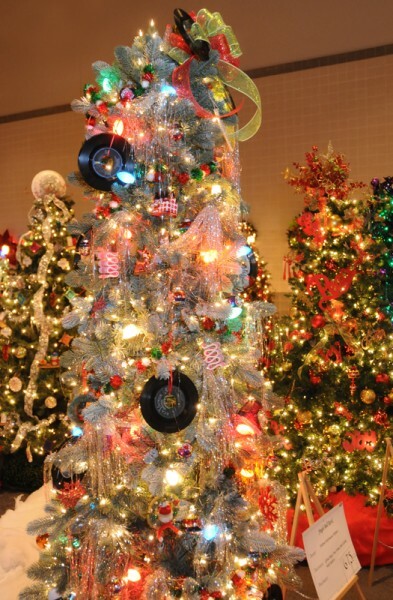 Since it began 30 years ago, the Holiday Tree Festival has raised more than $3.9 million for Akron Children’s Hospital. 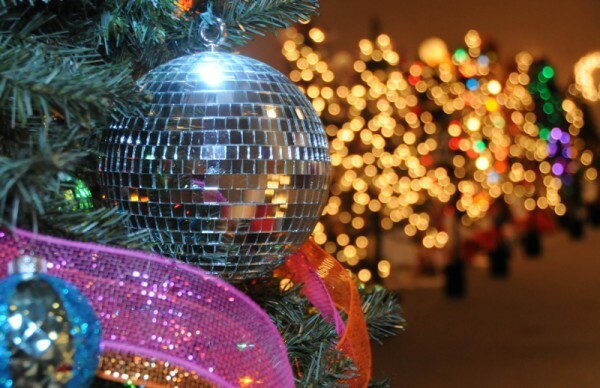 The 2012 Holiday Tree Festival will be open to the public Nov. 17-25. Hours are Monday through Wednesday, 11 a.m. – 8 p.m.; Friday and Saturdays, 10 a.m. – 9 p.m.; Sundays 11 a.m. – 6 p.m.; and Thanksgiving Day, 2 – 6 p.m.
We hope you’ll take the time to celebrate the season at this family fun event . We also encourage you to share your story of this holiday tradition by posting on our blog, Facebook page or tweet your pictures using the hash tag #htf. Read about some of the trees and more from this year’s festival.